MedWAR is short for Medical Wilderness Adventure Race. 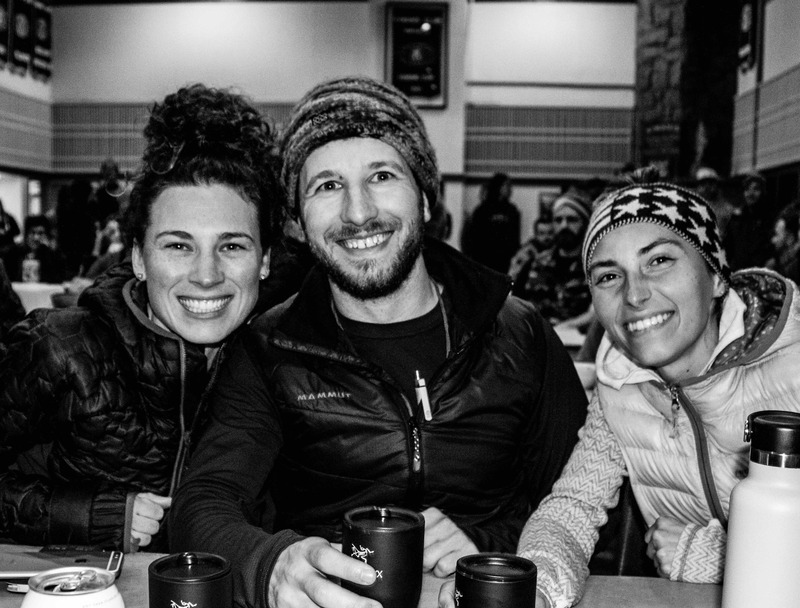 It is a unique event that combines wilderness medical challenges with the growing sport of adventure racing. 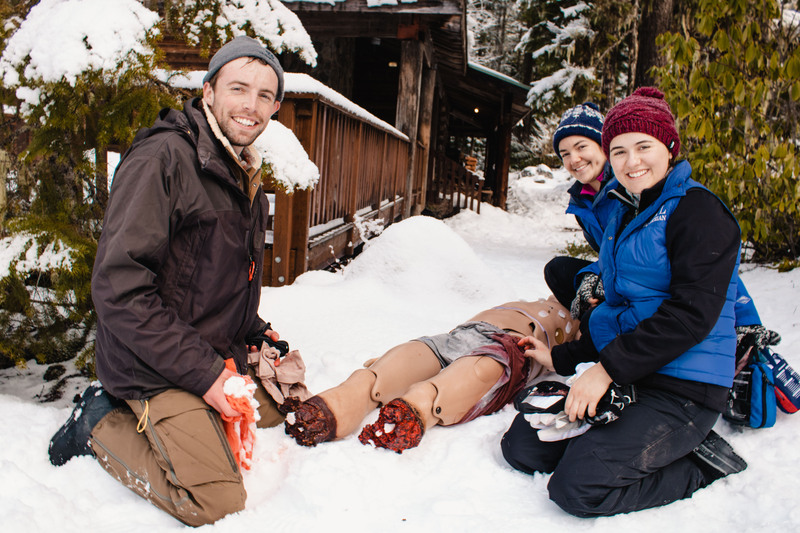 The race was also developed as a tool for teaching and testing the knowledge, skills, and techniques of wilderness medicine, and for promoting teamwork and collegiality among competitors. MedWAR is sanctioned by North American Educational Adventure Racing (NAEAR). 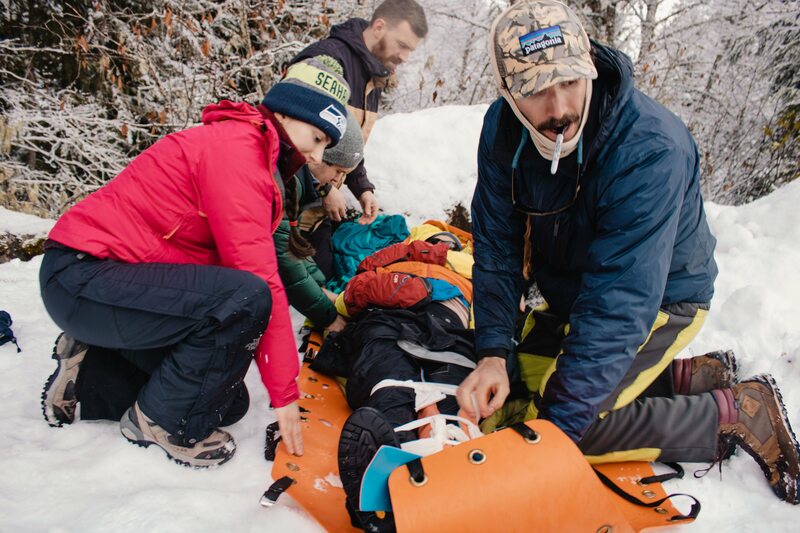 Pacific Northwest Wilderness Medicine (PNWM) has partnered with North American Educational Adventure Racing (NAEAR) to bring the Medical Wilderness Adventure Race to Washington State for the first time. The inaugural MedWAR was developed and hosted by emergency physicians and medical students from the Medical College in Georgia in the fall of 2000. 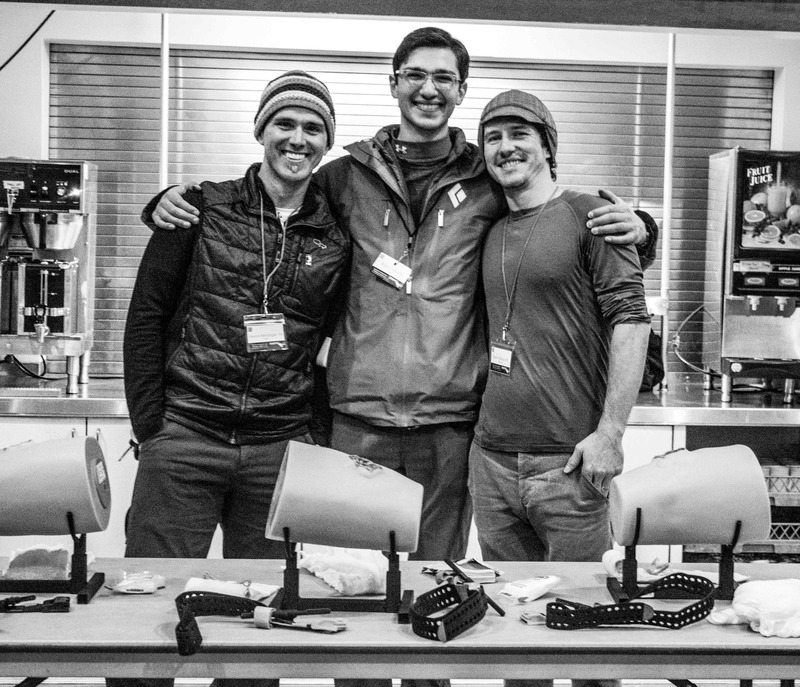 Since then, MedWAR Challenge has grown to include races all over the country every year. We are honored to bring this unique educational event back to our corner of the continent in 2019. Capacity: 10 teams of three to four (3-4) at $60-80 per racer. 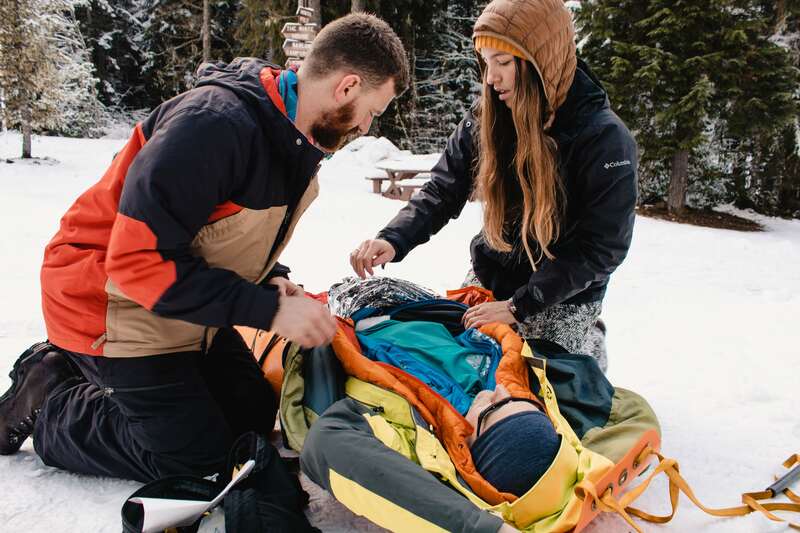 Format: Foot race with medical and terrain-dictated wilderness challenges. Camping: Reserve a site at our base camp for the weekend! Volunteers: Please also register so we can keep track of you! Please visit www.medwar.org to read through the official MedWAR Challenge Curriculum and FAQ’s for very important details before registering for any of the races.